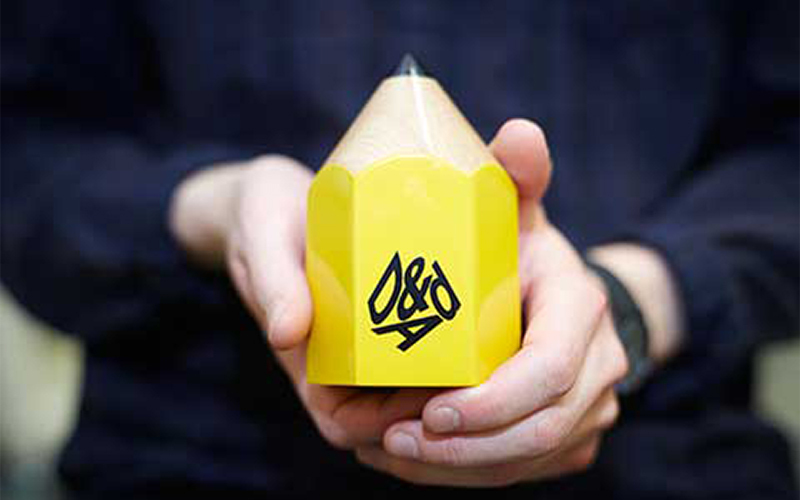 Once again, NUA students have been awarded pencils by D&AD at the 2016 ‘New Blood’ Awards. Jake Rimmer and Sam Dismore were presented pencils for their creation of navigational app, ‘FWD’. Jon Newman and Robert Sheard won pencils for their app, ‘Pocketbank’, which helps young people manage their money effectively. ‘Counting Every Day’, an online marketing campaign designed by students Shannon Tomlinson and Duncan Anderson was also awarded a pencil. MA Graphic Communication student Ben Taub scooped both a yellow pencil and celebrated graphite pencil. D&AD New Blood Awards are dedicated to finding budding young people in the design industry, exposing them to judging panels with creatives from Adobe, The Telegraph, Shutterstock and Dr. Martens.